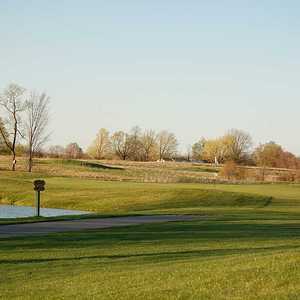 The 9-hole Devil's Knob Golf Course in Harrison, MI is a public golf course that opened in 1965. Designed by Duane Baumer, Devil's Knob Golf Course measures 2995 yards from the longest tees. 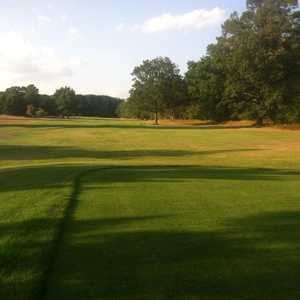 The 18-hole Snow Snake Ski & Golf in Harrison, MI is a resort golf course that opened in 1994. Designed by Jeff Gorney, Snow Snake Ski & Golf measures 6021 yards from the longest tees and has a slope rating of 133 and a 69. 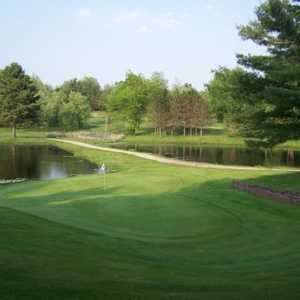 The 18-hole Tamaracks Golf Course at Tamaracks Golf Club in Harrison, MI is a public golf course that opened in 1981. Designed by Steven Hawkins, Tamaracks Golf Course at Tamaracks Golf Club measures 5760 yards from the longest tees.